Do you ever feel like the entire world is working against you? Tasks that used to be second nature, are now impossible to complete. This move has taken it’s toll on me and pretty much pushed me over the edge these past two weeks! Trying to hang a board on the wall in the kitchen brought me to tears today….. So I will be off to Home Depot again tomorrow to purchase longer screws, pliers, and a wrench. One way or another that stripped screw is going to come out of my newly cut and stained board…if it kills me. 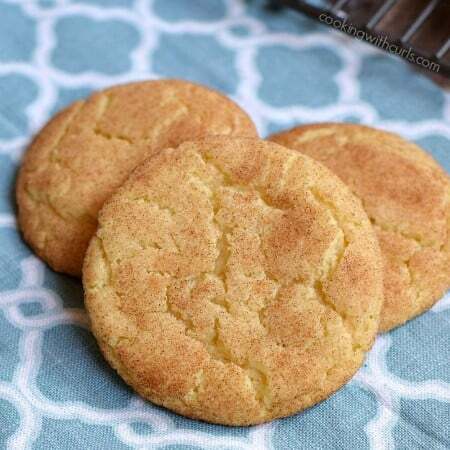 Thankfully I had these Classic Snickerdoodles to calm my nerves. Baking is one thing that I can always manage to get right!! Preheat oven to 400 degrees. Line baking sheets with silpat liner or parchment paper, set aside. 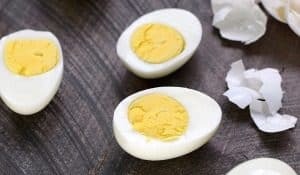 In a large bowl, beat together butter, shortening, eggs, and sugar until light and fluffy…..
Stir in flour, cream of tartar, baking soda, and salt….. I still have not found my big, clear glass bowl. 🙁 In a small bowl, mix together sugar and cinnamon. 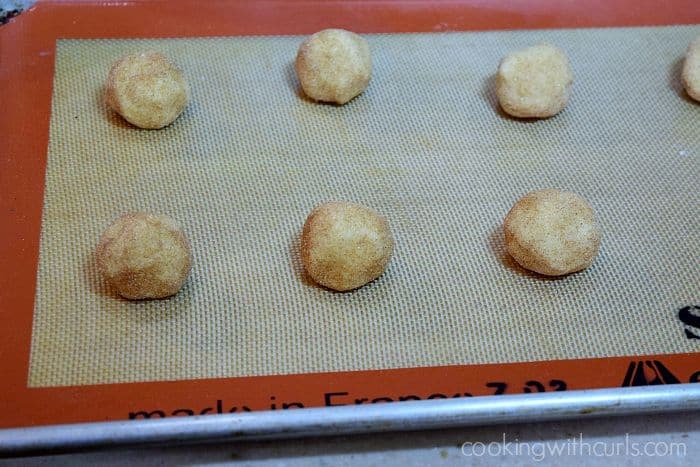 Scoop dough into 1 1/4-inch balls and roll in cinnamon sugar mixture…..
Place on prepared baking sheets about 2 inches apart…..
Bake for 10 to 12 minutes, or until set. Move cookies to a wire cooling rack and cool completely. 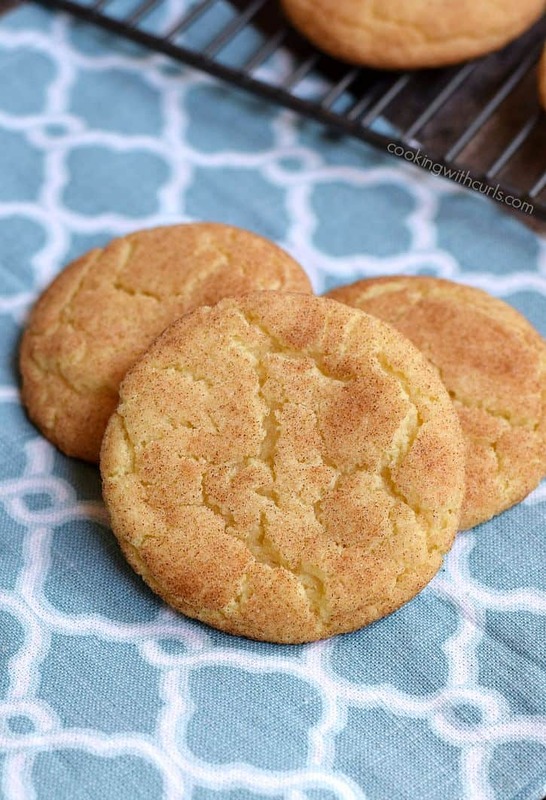 Classic Snickerdoodles with a crispy outside and soft, light inside wrapped in cinnamon sugar! Preheat oven to 400 degrees. Line baking sheets with silpat liner or parchment paper, set aside. 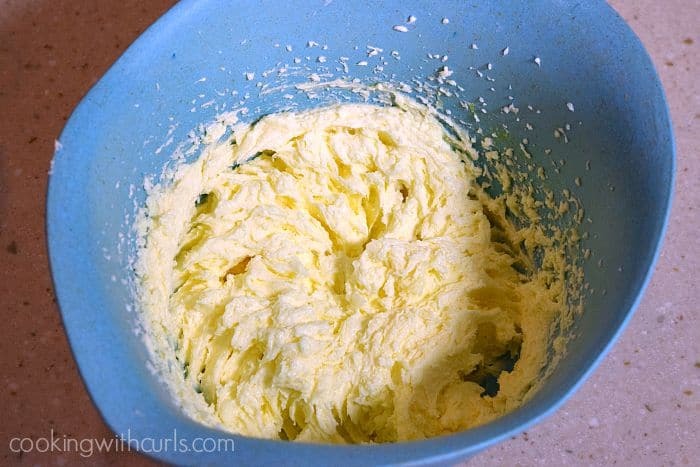 In a large bowl, beat together butter, shortening, eggs, and sugar until light and fluffy. 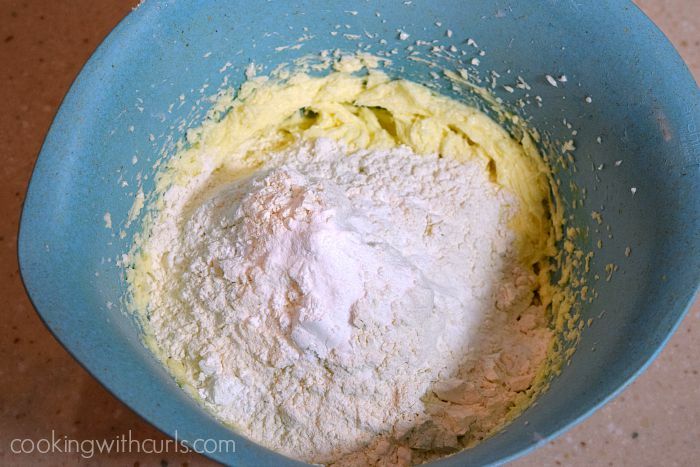 Stir in flour, cream of tartar, baking soda, and salt. 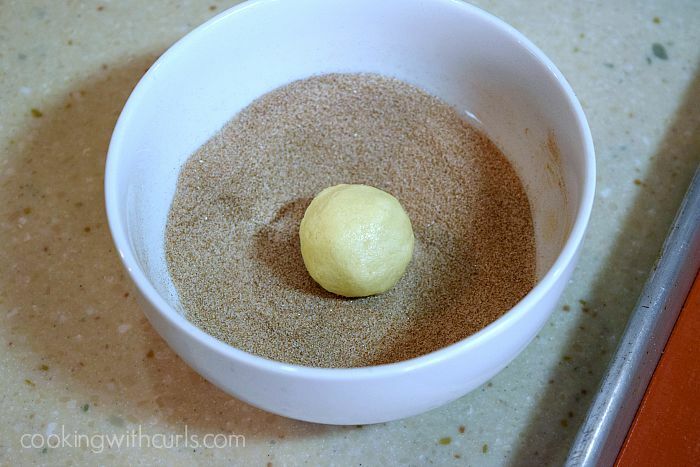 Scoop dough into 1 1/4-inch balls and roll in cinnamon sugar mixture. 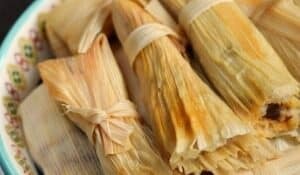 Place on prepared baking sheets about 2 inches apart. Move cookies to a wire cooling rack and cool completely. These are my kind of cookie, Lisa! They’ll be pinned pronto. There are few things more stressful than moving, and soon, I hope you’ll feel settled, and able to relax! I’m sorry you had a bad week! 🙁 I saw your pot holder on Facebook and I think it looks great hanging up! 🙂 These cookies sound like the perfect way to forget about a bad week! Can’t wait to see you a a few days at Blended!! Hugs, girlie! I know exactly how your feel, sometimes the world just is not turning in our direction. I think we are on the same plane ’cause I find baking makes me happy also. 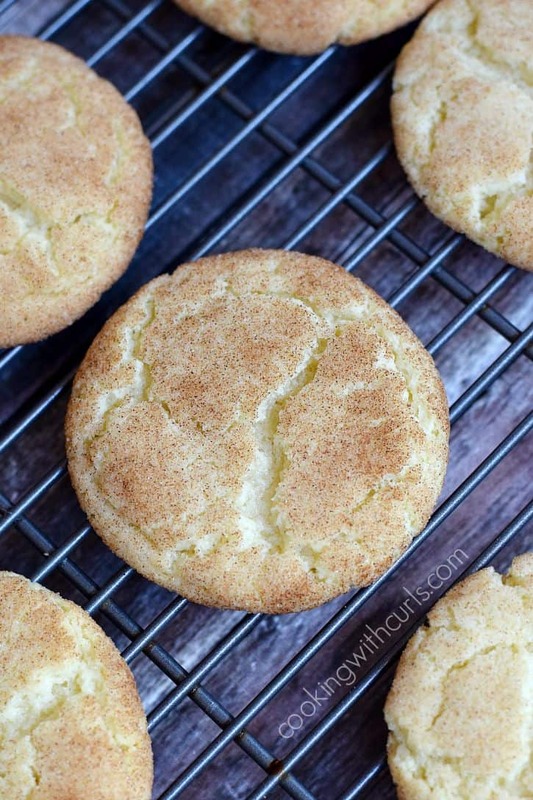 Your classic snickerdoodles look amazing, I’m going to have to give them a try ASAP. 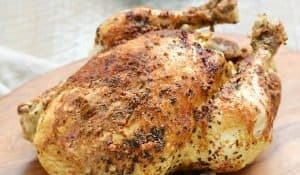 Thanks so much for sharing your delicious recipes with Foodie Friends Friday. Pinning/sharing.